Click on the ad image or title below to see full listing. For more listings use the page navigation at the bottom of the page. ***Please note the post date, older ads are kept on this site for record keeping purposes and may no longer be available. Listed below are the various names the Type 2 (T3) van was given around the world. Use the search box above to filter our listings by features, specs or other unique criteria. You can also browse our newest posts by model year or location by using the links below. 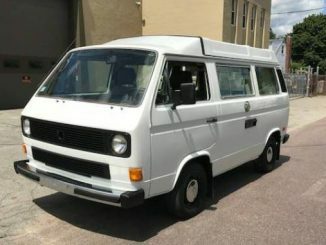 • Sell a Vanagon Camper!